Starbucks will pay more tax in the U.K. after moving its European headquarters to London from Amsterdam at the end of this year. The company says the switch will allow better supervision of its biggest market in the region. But it also follows a public backlash against the coffee giant and companies such as Google (GOOG) and Amazon (AMZN), who have been accused by lawmakers of "outrageous" behavior in exploiting tax loopholes. A U.K. parliamentary committee accused them of moving profits generated in the U.K. offshore to dodge taxes. Apple (AAPL)'s tax affairs have faced similar scrutiny in the U.S. Senate. Starbucks (SBUX) opened its first stores in the region in 1998, and now operates more than 2,000 in 35 countries. The U.K. accounts for more than half those stores, and represents the company's largest and fastest growing market in the region. Some senior executives will move to London from Amsterdam, but the Dutch city will continue to roast and distribute all Starbucks coffee for the whole of Europe. "This move will mean we pay more tax in the U.K.," the company said. 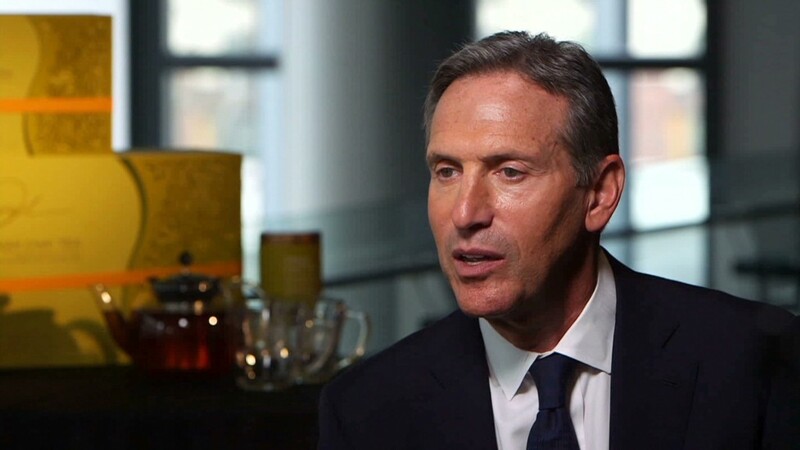 Starbucks' image in the U.K. was damaged by the parliamentary investigation in 2012, which led to calls for a boycott and gave added impetus to efforts by world leaders to tackle tax avoidance by big companies. Prime Minister David Cameron used a speech at the World Economic Forum in Davos last year to call time on companies making use of ever-more complex tax arrangements to minimize the tax they pay: "They need to wake up and smell the coffee, because the public who buy from them have had enough." 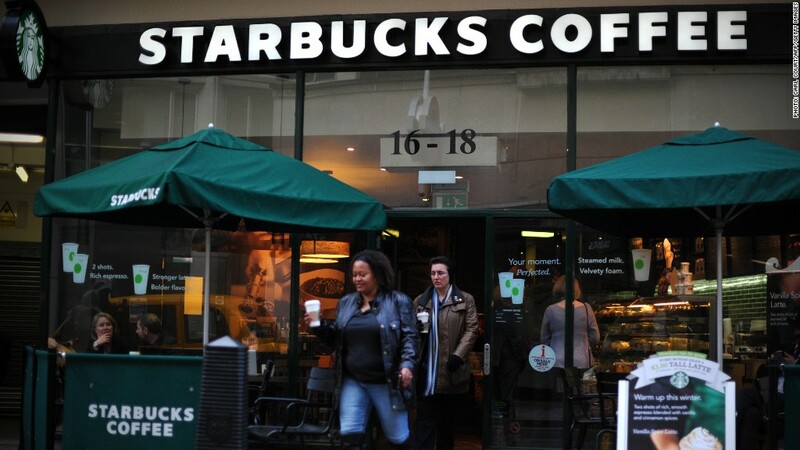 Starbucks tried to placate lawmakers and an angry public last year by paying its first U.K. corporate tax payment since 2008, despite insisting its British business is not profitable. The company has stopped claiming tax deductions for royalties and other inter- company payments and pledged to pay £20 million in additional taxes in 2013 and 2014.